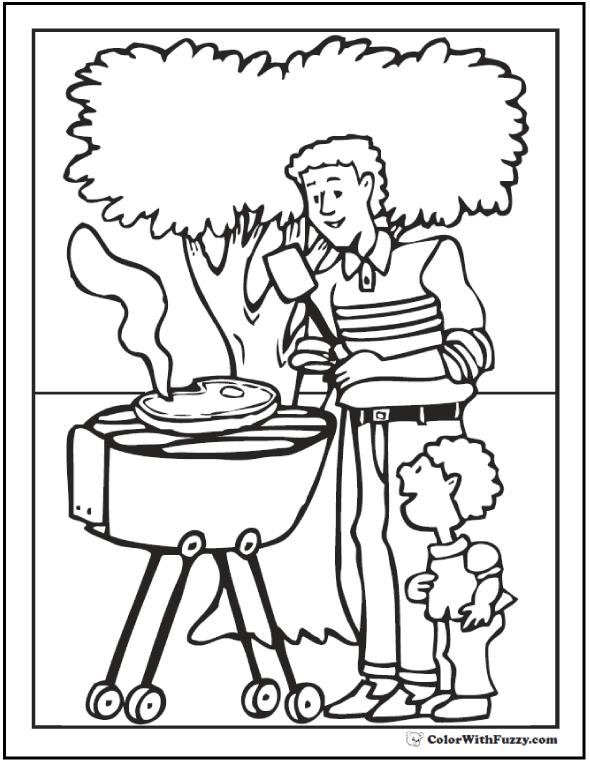 Thanksgiving Day is more fun with my Thanksgiving pilgrim coloring picture. 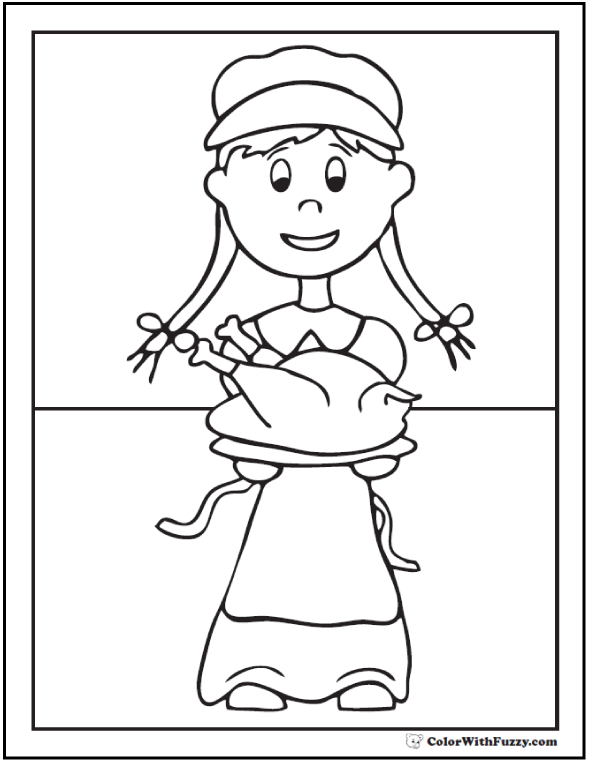 She is a sweet pilgrim girl with a roasted turkey dinner. 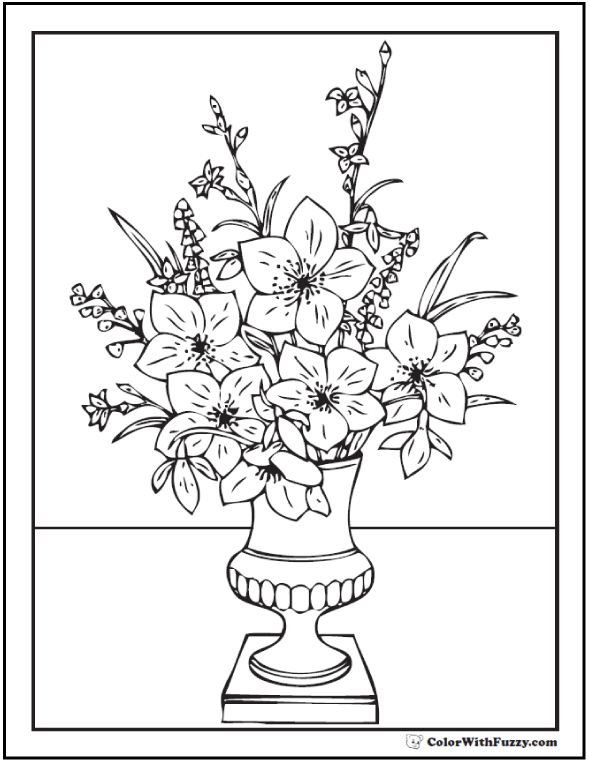 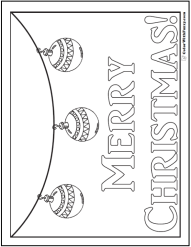 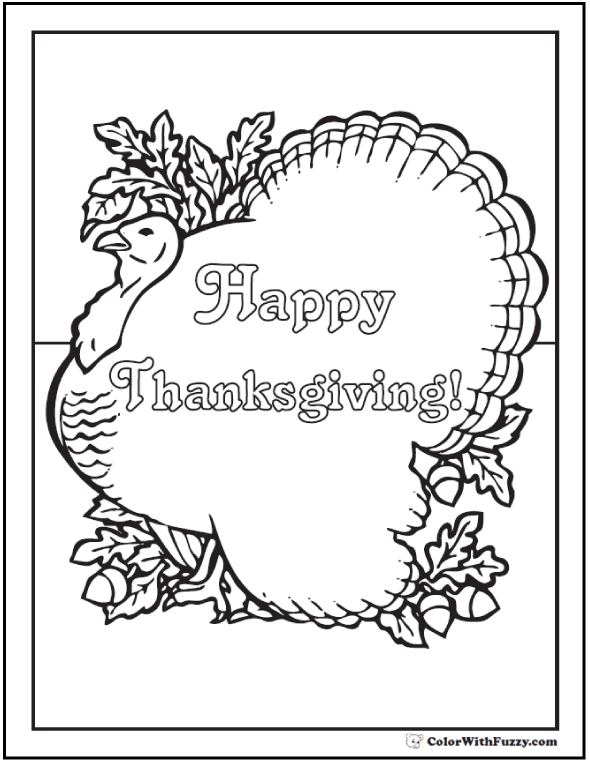 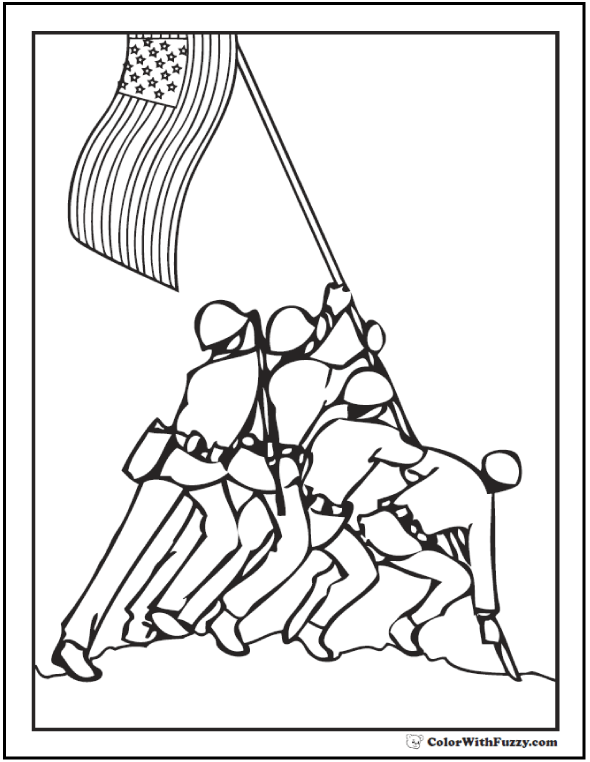 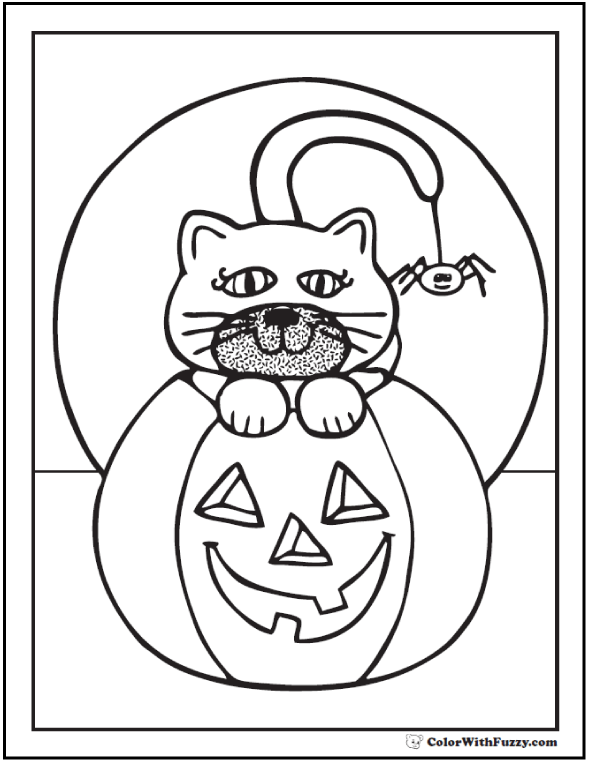 Print the PDF Thanksgiving Pilgrim Coloring page.